Feedback Loop’s second single Die A Happy Man featuring The Herd’s Jane Tyrrell is the calm before the storm. A charming, nostalgic head-nodder in the vein of Portishead, it’s had fans champing at the bit for more of the creative MC’s clever wordplay and lyrical patterns. After the instant impact at radio of the single Just To Feel Wanted, Thundamentals MC Tuka launches his second solo album Feedback Loop this November with select shows in Sydney, Melbourne and hometown Katoomba. Not afraid to lean on all of his influences, mix them up and present something completely new, Just To Feel Wanted’s catchy, almost Gnarls Barkely feeling was just a small taste of what is to come on Feedback Loop, a record that is leaps and bounds ahead of his solo debut Will Rap For Tuka, sonically, lyrically, stylistically and… pretty much every way you look at it. 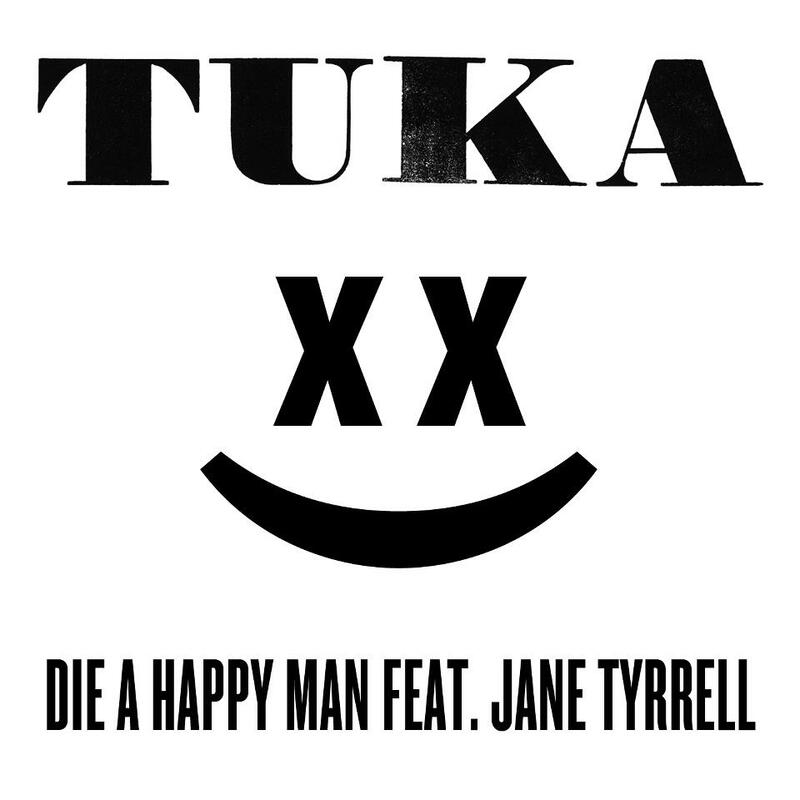 Having toured Australia a few times over with Thundamentals on stages like Sydney’s Enmore Theatre or Hi Fi and Luna Park’s Big Top (Come Together) and most recently Big Sound, Tuka is as at home in front of a couple of hundred as he is in front of a few thousand. He’s developed his performance style to be comfortable handling the stage on his own or as part of an ensemble (as seen with the Big Village tour and the upcoming Thundamentals with live horns tour). His captivating style ranges from playful to menacing, sometimes all in the one song. Tuka’s – Feedback Loop has got singles for days and the first two at radio may just throw you for a loop as there are still so many styles to uncover. From Moroder-esque synths to swirling symphonies, raw rock dynamics and cutting edge electronica, Feedback Loop has got it all. Don’t miss Tuka as he performs these intimate shows ahead of what is going to be a very busy Summer for the solo MC as well as his group Thundamentals.